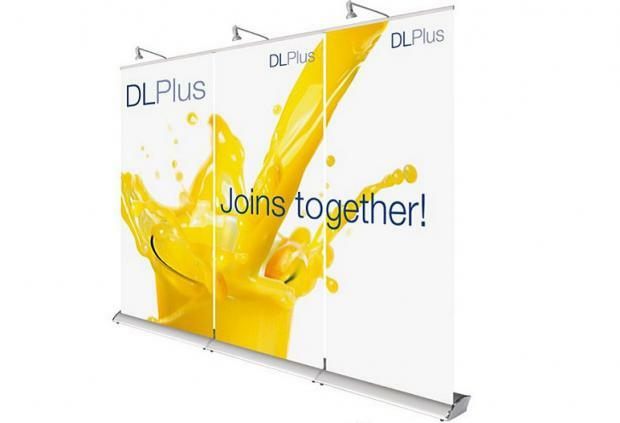 The ‘roller banner’ or ‘roll up banner’ stand is often the first product any company or organisation will buy. However, not all roller banners are equal! The sprung mechanisms in the cheaper models often break after only a few shows and it is impossible to replace or refresh the graphics once they have been made. 200m2’s range of roller banners come equipped with superior sprung mechanisms for a longer life. Supplied in a range of different heights and widths, simply choose the size which is right for you! With intelligent printing, it is also possible to join together roller banners to create stunning graphic wall displays.